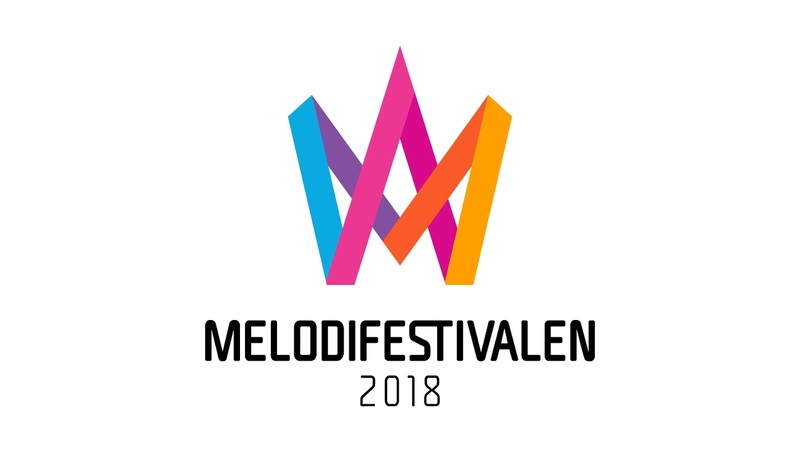 Melodifestivalen 2018 has announced it's cities, host, and the final step is the roster of competing artists. 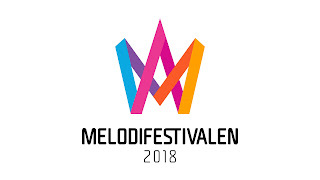 Now SVT has shared that the artist press conference will take place Tuesday, November 28, at 9:30am Swedish time. The press conference will be available for online watching worldwide on SVT Play.